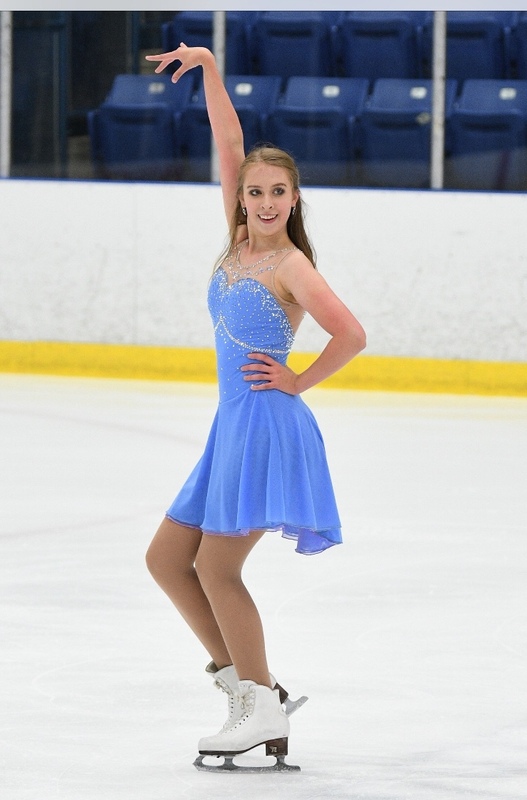 The Columbus Figure Skating Club would like to congratulate Kamryn Keller on qualifying for Solo Dance Nationals. Kamryn will compete in the Junior Combined Event at the National Solo Dance Final. We wish her all the best! This entry was posted in Uncategorized on August 23, 2018 by katiejoydrake.